+1 favorite quote: You are the most dangerous creature I’ve ever met. Edward Cullen to Bella. Don’t enter me, but I want to say that I LOVE these! I bought some back when she first made them and they are beautiful. +1 Before you, Bella, my life was like a moonless night. Very dark, but there were stars, points of light and reason. …And then you shot across my sky like a meteor. Suddenly everything was on fire; there was brilliancy, there was beauty. When you were gone, when the meteor had fallen over the horizon, everything went black. Nothing had changed, but my eyes were blinded by the light. I couldn’t see the stars anymore. And there was no more reason, for anything. 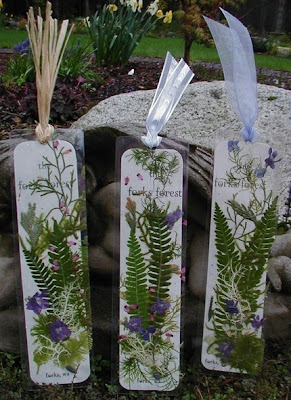 So beautiful bookmarks and I see that her shop is filled with goodies. +1 I hearted her Etsy shop. My username is pxara. +1 I tweeted about this giveaway. +5 I blogged about this contest. These are really nice bookmarks ! -Before you, Bella, my life was like a moonless night. Very dark, but there were stars–points of light and reason…And then you shot across my sky like a meteor. Suddenly everything was on fire; there was brilliancy, there was beauty. When you were gone, when the meteor had fallen over the horizon, everything went black. Nothing had changed, but my eyes were blinded by the light. I couldn’t see the stars anymore. And there was no more reason for anything. I’d love to win one of these bookmarks. +1-Favorite quote-Isabella Swan? I promise to love you forever — every single day of forever. Will you marry me? Those are so beautiful! Enter me please…Let’s see if just one entry is lucky for me.